Guys, as you know YouTube is a big platform but there are some internal and hidden facts which still many YouTube creators are unaware of this. So guys, today I am going to tell you about those amazing facts about YouTube in this post. So read it nicely and also I request you to please share this post so that everyone could be aware of these amazing facts about YouTube. The woman who rented her garage to Sergey Brin and Larry Page in 1998, became the CEO of YouTube, whose name was Susan Wojcicki. YouTube has production space in 9 cities that are free to use if you have over 1000+ subscribers, which is known as YouTube Space. 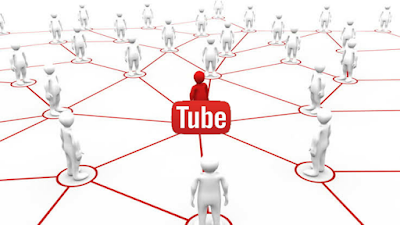 The first YouTube Video was uploaded on 23rd April 2005, featuring its co-founder Jawed Karim at the Asian Diego Zoo, which has currently almost 40m views. The most searched tutorials on YouTube is ''How To Kiss''. This is very rare but truth. The most disliked video on YouTube is Justin Bieber's ''Baby'' with over 7 million dislikes, yet he is the only artist on YouTube to have 4 videos exceeding 1 billion views. It was said that ''Gangnam Style'' broke YouTube's view counter, so it had to be upgraded their view counter to 64 bits by predicting that. 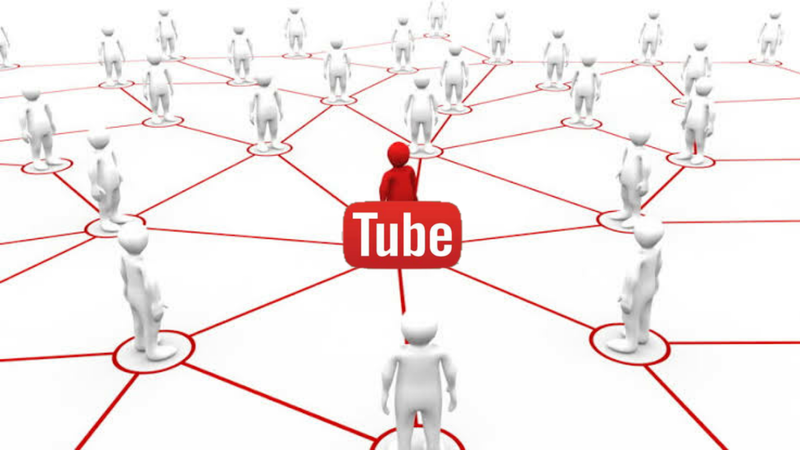 YouTube is much bigger than Bing, Yahoo and any Ask combined. The highest paid YouTuber is PewDiePie, whose annual income reached $ 15m in 2016. 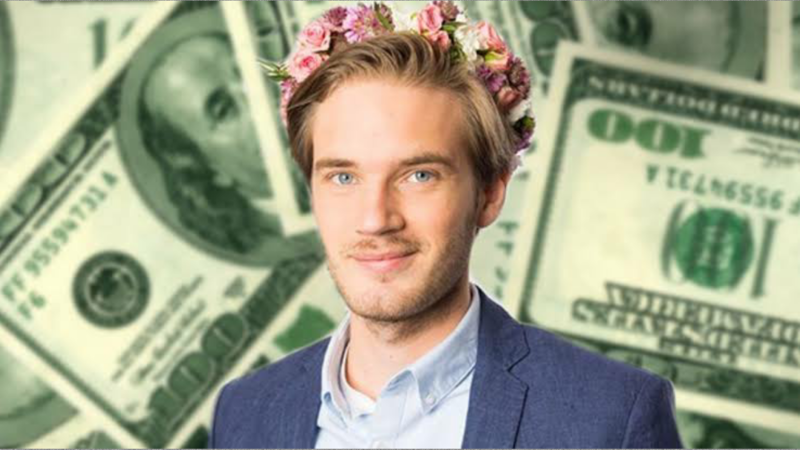 Also he is the most subscribed YouTube channel with 57m subscribers. 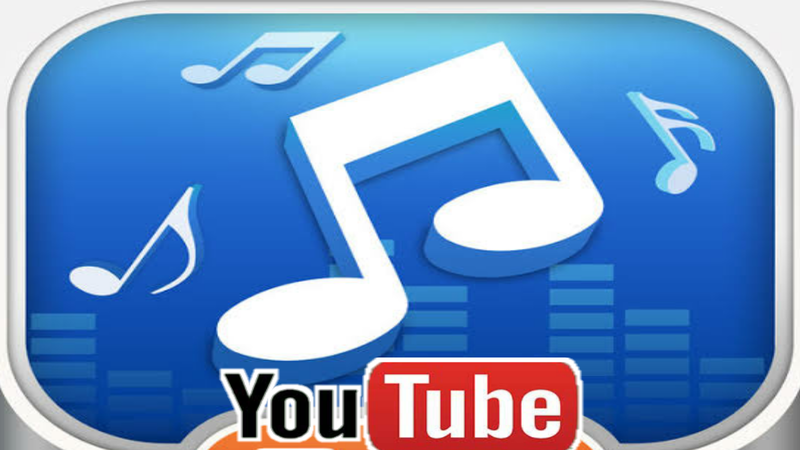 YouTube has a user base of more than a billion people worldwide, which means almost one-third of the entire population on the internet use YouTube. The most viewed category on YouTube is Music, but it's interesting to note that it has only 5% share in the uploads.